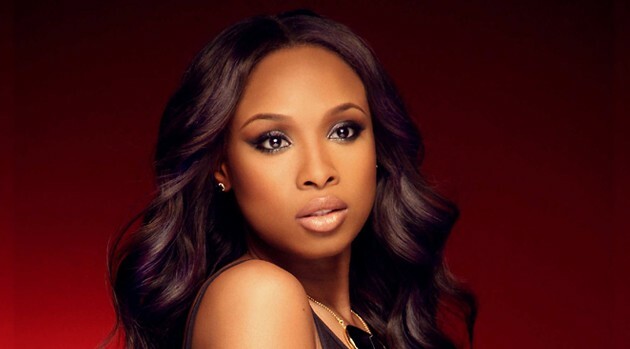 We’ve seen Jennifer Hudson deliver stellar performances in movies like Dreamgirls and The Secret Life of Bees, but the Oscar-winning actress is set to star in what’s being described as her most challenging role to date in the upcoming film The Inevitable Defeat of Mister and Pete. The Inevitable Defeat of Mister and Pete also stars Jordin Sparks, with new music from the film’s co-producer Alicia Keys. The flick hits select theaters October 11.